Local councils can make a big difference to people of all ages by promoting better mental health in their communities. By becoming a ‘member champion’ for mental health, you and your council can lead the way. Take on the mental health challenge and see what difference you can make to your community. This Challenge has been set by seven mental health charities who are working together to improve mental health across England. Between us, we know what support people need, how services can be improved and we also know that better care is often better value for money. 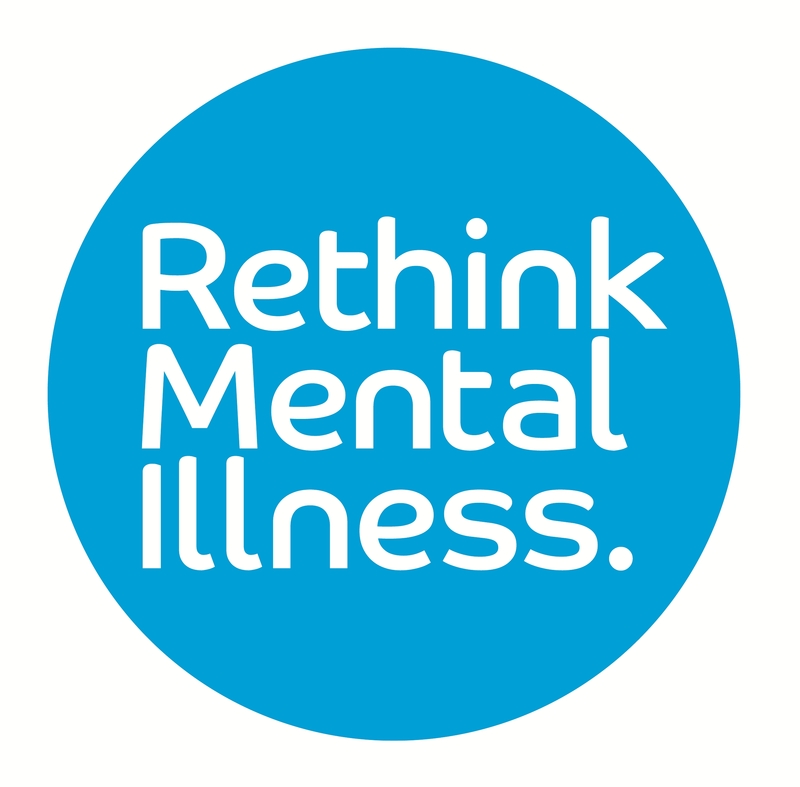 In return for councillors agreeing to champion mental health, we will provide support and resources to help you make the changes you identify. Champion mental health in your area and we will provide support and resources to help you make the changes you identify. Simply get approval of your authority and fill in the registration form – or contact us to help you with the form. Once approved you can join other member champions in sharing ideas and successes to make a difference in your area. We’ve created a template motion to help. Councillors across the country have signed up as Mental Health Champions. Is your area covered? If not, you can help us by writing to your local council to make sure they are championing mental health. We’ve drafted a letter to start you off. "Early help is a key factor in providing effective support for people with mental health needs." "It is vital all Southwark residents are able to access the mental health support they need. I will be pushing for this in my role as Mental Health Champion"